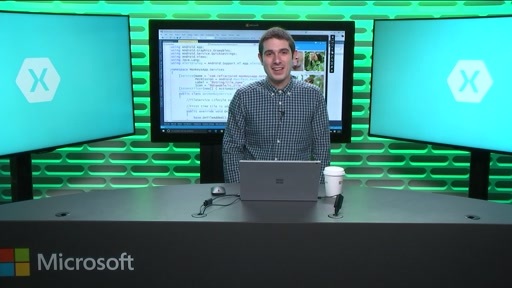 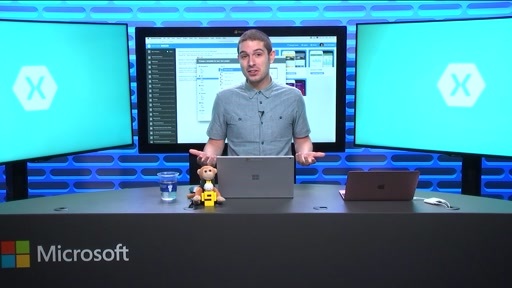 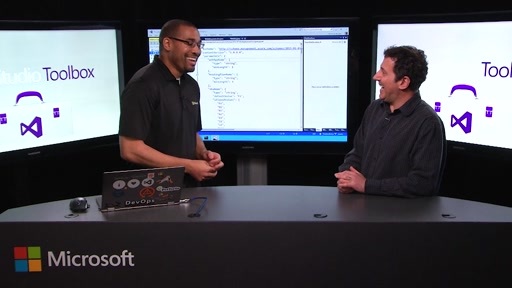 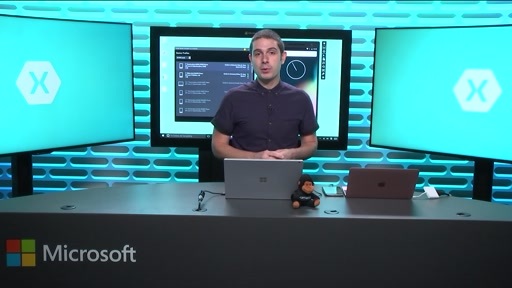 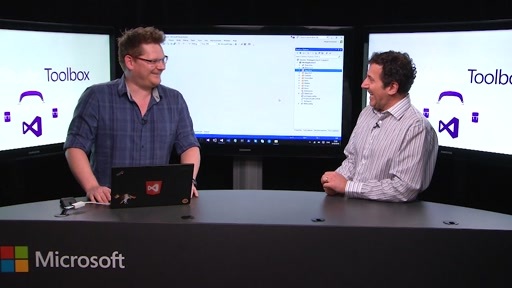 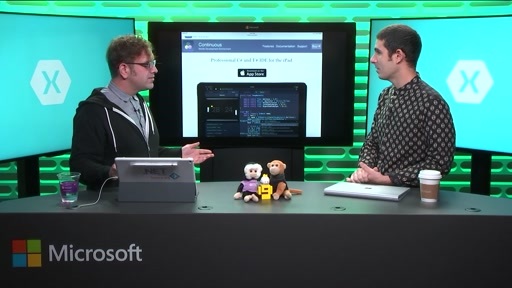 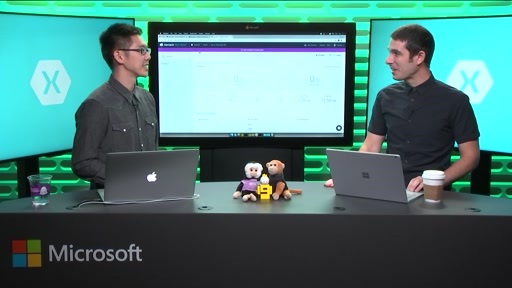 Robert welcomes James Montemagno, a developer evangelist at Xamarin, back on the show for another series on building cross-platform apps with Xamarin and C#. 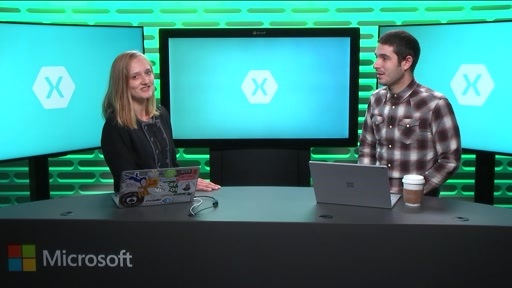 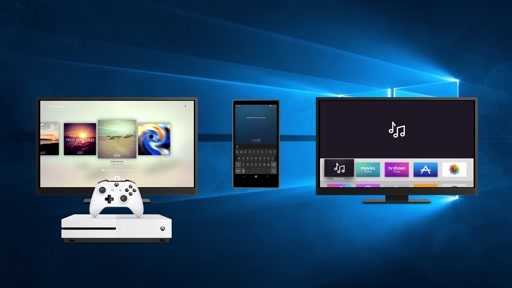 In this episode, part one of four, we take a look at Xamarin.Forms, a cross-platform UI toolkit that sits on top of Xamarin.iOS, Xamarin.Android, and Windows Phone. 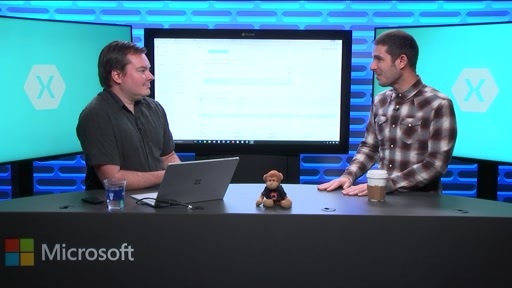 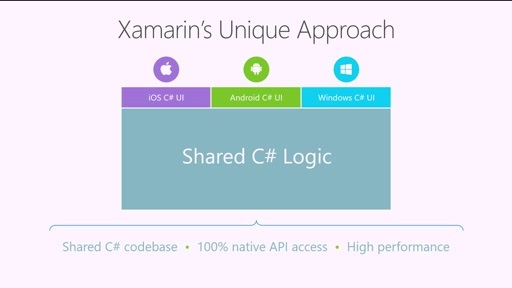 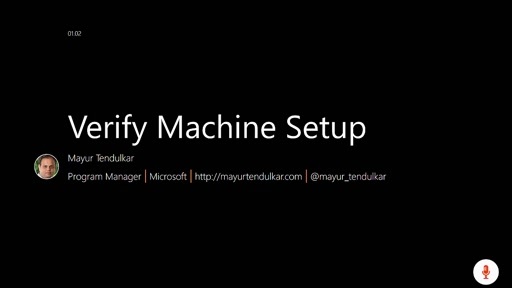 We will see how to share not only the business logic of an application, but also how to build a fully native cross-platform UI completely in XAML, including features such as data binding, styles, and triggers.